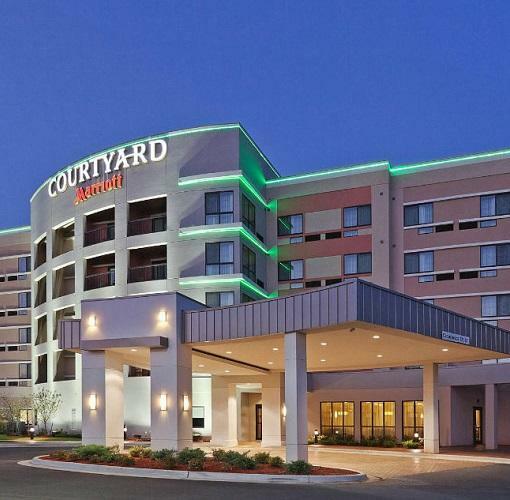 Enter into the Courtyard Woodland Hills Tulsa, OK hotel, featuring a state-of-the-art lobby with comfortable spaces to work or socialize. Grab a Starbucks coffee, linger over breakfast, host a power lunch or relax with post-work cocktails in The Bistro. 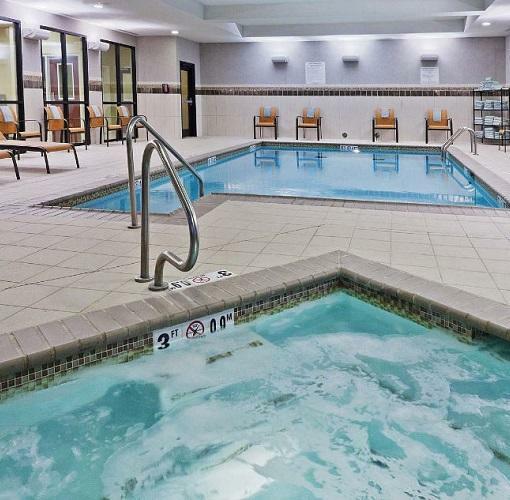 Stay fit with our upgraded fitness center with all new machines or enjoy our beautiful indoor pool & whirlpool and amazing Outdoor Terrace featuring a beautiful Waterfall.